Guus Hiddink’s rejuvenated Chelsea side will play host to Manchester United in a cracking contest at Stamford Bridge on Sunday. The Blues are unbeaten against Louis van Gaal’s side in nine meetings and have won the last two encounters at Stamford Bridge. These sides played to a goalless draw in the reverse tie at Old Trafford two months ago. Both teams are yet to play their midweek fixtures at the time of writing. Chelsea are unbeaten in nine games in all competitions since Jose Mourinho departed. Although they have drawn four of those, there is unquestionably a more positive feeling around a team now guided by Hiddink. The Blues are coming off successive victories over Arsenal and MK Dons, at the time of writing. The win and performance at Arsenal was reminiscent of the sort of commanding displays which won the Blues the title with ease last term and provided significant encouragement that Chelsea might be finally getting their act together. When in the mood, Chelsea are still an incredibly good team. The Premier League table might suggest otherwise, but the squad which won the title at a canter last season is still there. Hiddink has given his players freedom and license to attack. In terms of personnel, the major change has seen the return to the starting line-up of John Obi Mikel. He has added structure to the team, barely straying from his position in front of the back four and that has relieved some of the pressure on Nemanja Matic. Meanwhille, Cesc Fabregas and Diego Costa are performing at the highest level again which has been crucial to Chelsea’s surge up the table. Chelsea were without the pair in the reverse tie that ended goalless two months ago. Costa was serving a one-match suspension while Fabregas had a fever and didn’t even travel with the squad. Hiddink will be delighted to have the duo for this game and prove what a difference they would have made last time. With Costa scoring goals again, Fabregas creating chances, fitness improving and confidence restored, Chelsea are finally creeping up from the depths of the Premier League table. Another player who has excelled under Hiddink has been Oscar. The Brazilian has shown his class with sublime skill, majestic passes and clinical finishing, including a hat-trick in a 5-1 rout of MK Dons last time out. The Blues have signed former AC Milan superstar Alexandre Pato on a loan deal until the end of the season. The one-time Brazilian ‘Golden Boy’ will bring a touch of class with him to Stamford Bridge and at 26, Pato has many miles left on the clock. With more than a full week of training, Pato could earn a place among the substitutes bench. Manchester United bounced back from their 1-0 home defeat to Southampton with a comfortable 3-1 win over Derby County in the FA Cup last Friday. The win has helped restore some semblance of optimism. Wayne Rooney scored again, Anthony Martial starred on the wing, the team played some decent attacking football and United dominated the match for large stretches. 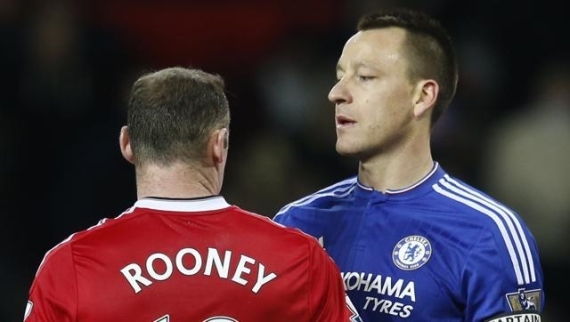 The Red Devils will face a stern test against Chelsea this weekend, a side they’ve failed to beat in nine attempts with consecutive defeats at Stamford Bridge. United’s away form has been a concern for van Gaal with their 1-0 victory at Liverpool last month their first in five matches having lost to Bournemouth and Stoke. Van Gaal will be hoping his players raise their game with the Dutchman’s future still up in the air. 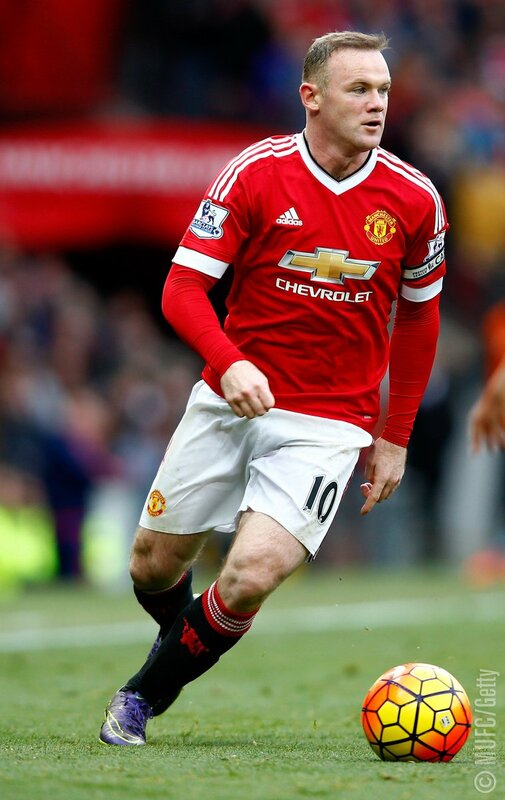 Rooney has returned to his goalscoring exploits which has been crucial to van Gaal staying in a job. Six goals in six games for the England skipper, plus an assist. Two of those goals were penalties, but the other four were all brilliant. He might not be the physical force he once was, but seeing Rooney rediscover his technique and confidence has been a real joy for United fans. The star man of United's side and the most exciting player to watch has been Anthony Martial. I still think he’s even better when he is moved to a centre-forward role, but for now, no one is enjoying facing him on the left. He is proving game after game why United paid the extravagant £36 million price for him. De Gea; Darmian, Smalling, Blind, Borthwick-Jackson; Schneiderlin, Fellaini; Lingard, Herrera, Martial; Rooney. Chelsea have turned the corner having gone undefeated in nine games. The Blues have dominated this fixture in recent years and should prove too strong on their turf. The home win is tipped at 19/20.